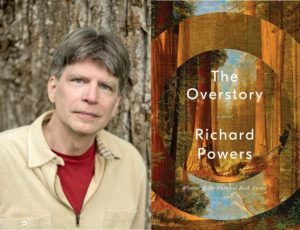 On this week’s 51%, we speak with an author of a book about difficult women and hear from leaders of women’s groups about abuse allegations that took down a state attorney general. Bestselling author Karen Karbo’s latest book features 29 women who refused to choose between being true to themselves or being accepted and loved. The book is entitled “In Praise of Difficult Women – Life Lessons from 29 Heroines Who Dared to Break the Rules.” Karbo writes about Frida Kahlo, Nora Ephron, Hillary Clinton, Carrie Fisher, Elizabeth Taylor, Helen Gurley Brown, Laverne Cox, Lena Dunham, and others. All, she says, are spirited rule breakers who charted their way with little regard for social or cultural expectations. I asked her why this topic for a book. 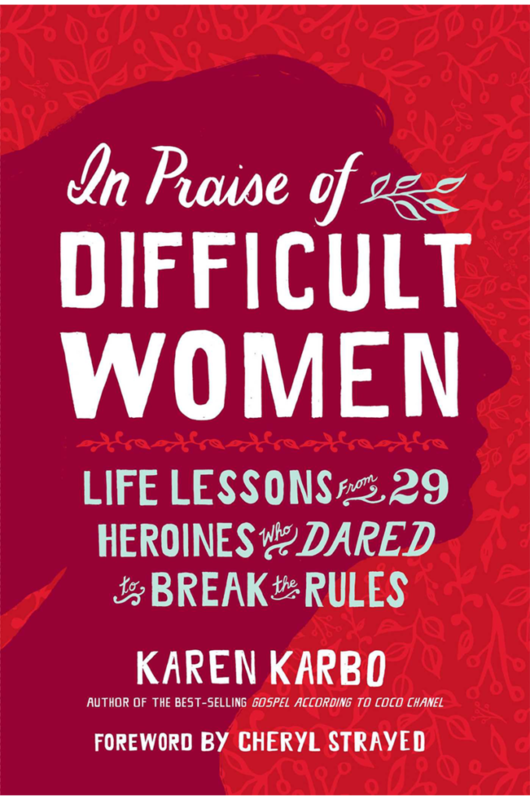 That was author Karen Karbo, talking about her book “In Praise of Difficult Women – Life Lessons from 29 Heroines Who Dared to Break the Rules.” It is published by National Geographic Books. Fallout continues following allegations that shocked many New Yorkers. Disgraced former state Attorney General Eric Schneiderman was known as a long time champion of women’s rights. That’s why leaders of women’s groups are still trying to make sense of the allegations that the man who occupied the state’s highest ranking law enforcement office was a serial domestic violence abuser. 51%’s Karen Dewitt reports.